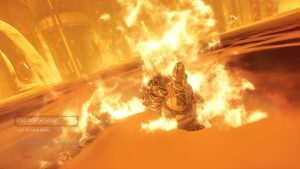 Studios promises alternate take to recent E3 demo. 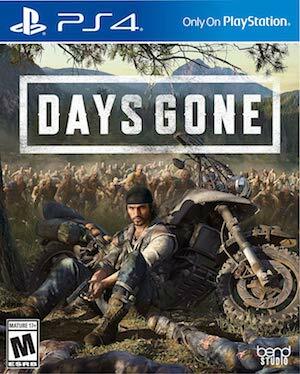 Sony Bend Studio debuted Days Gone, it’s open world zombie survival action title, at E3 2016 but the title wouldn’t re-emerge until this year. Speaking to Geoff Keighley on YouTube Live, creative director John Garvin and studio director Chris Reese talked about their current plans for the game. 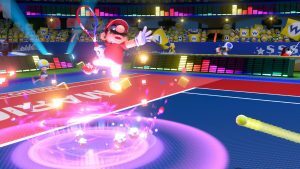 The newest demo basically showcased the open world with elements like the dynamic weather and day/night cycle playing a part in events. 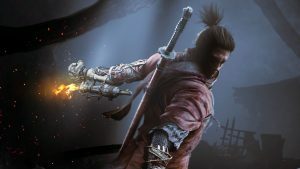 The developer noted that an extended demo would be released later that would serve as an alternate take to the E3 demo. Apparently, it’s possible to avoid the ambush that the protagonist encounters in the current demo. When asked about the release date, the developer noted that they couldn’t discuss it yet. The studio is working “really hard” though so expect more information to be shared in the coming months. 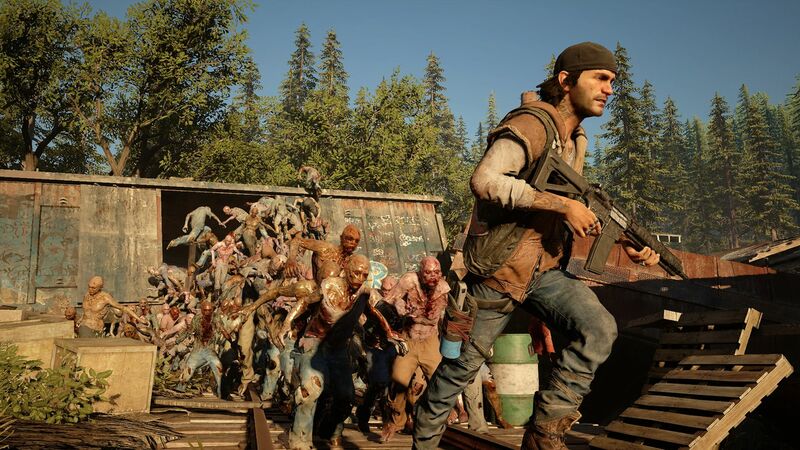 What are your thoughts on Days Gone so far? Let us know in the comments below and stay tuned for more information.